I don’t know about where you are, but here in Yorkshire (Yorkshire folk will confirm), we have had some pretty miserable rainy weather recently! 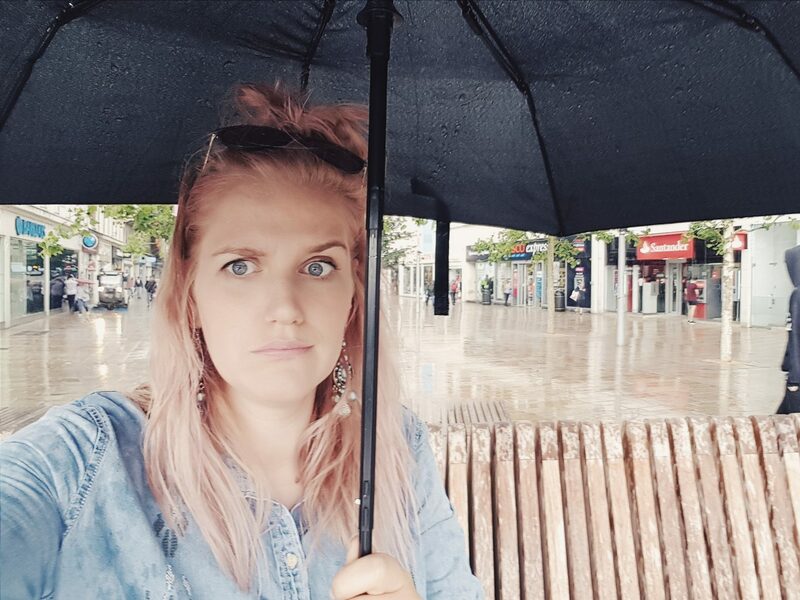 When I planned our Summer break, I never took into account the good old British weather and how it might influence those plans. 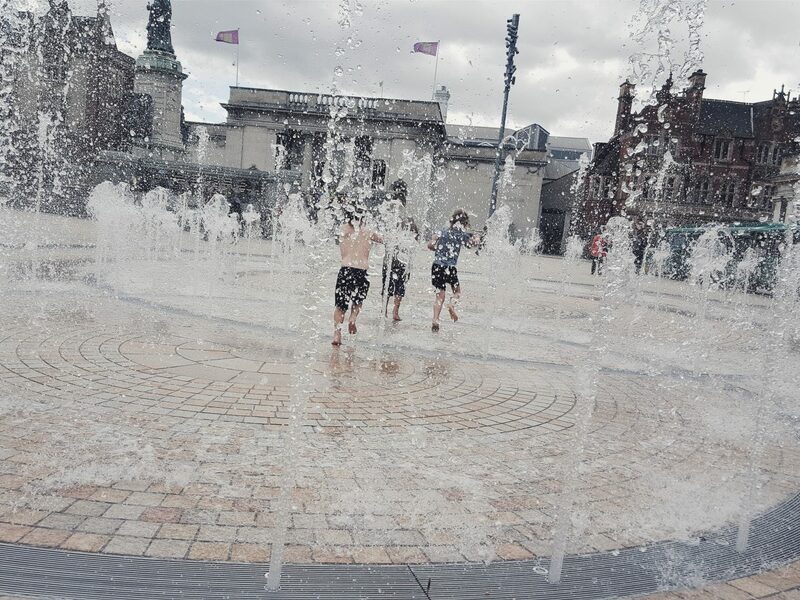 I just saw the word “Summer” and imagined long sunny days in sandals and shorts, paddling pools and water fights, and lots of ice pops! Reality however has been somewhat different, and whilst we have eaten our fair share of ice pops, I’ve quickly realised Summer is very unpredictable – you cant exactly have a beach trip in a monsoon, and you can’t take the kids on a nature walk when its blowing a gale, and as you are probably more than aware, it has been on that level of rainage/storms! Yesterday was a complete wash out of course, and potentially a day of cancelled plans, falling out and exhaustion. I was slightly disappointed to say the least, but at the same time we took it in our stride and made the most with what we had. With said rain (and a long weekend of travelling) it meant that we ended up staying in all day which would usually equate to me going slightly mad and us all getting a good dose of cabin fever, but it actually turned out to be a really hearty and successful day in! We had invited some friends over for a play date and whilst the kids built dens, played dress up, trains, knights and watched Moana (for the 50th time), we chatted about anything and everything! 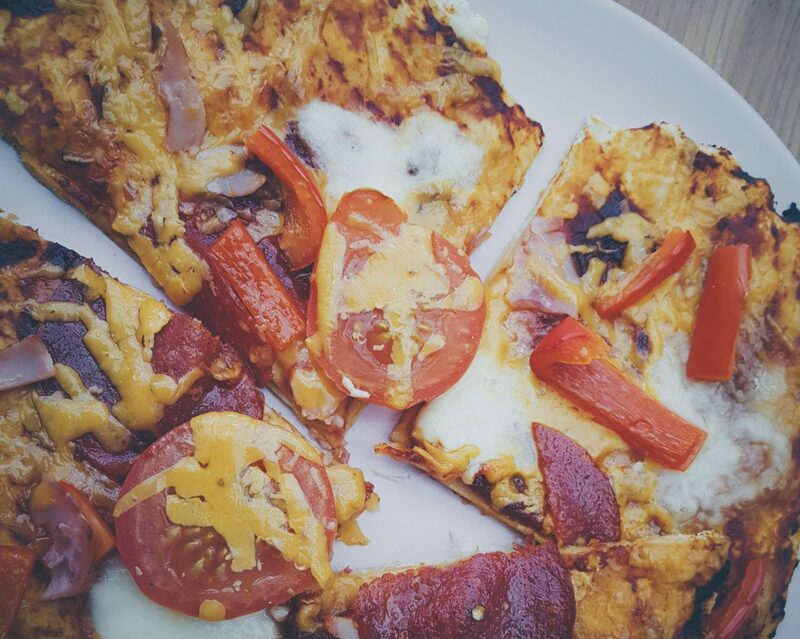 We then made homemade pizzas for lunch and had sneaky ice creams out of the freezer for afters. The day flew by and the kids had so much fun with new faces and friends. I went to bed feeling like it was certainly a “Mum win” kind of a day! It is from these 2 days of laughing and having fun despite us apparently being in Monsoon season, that I have decided that rain is actually a lot of fun if you are prepared. 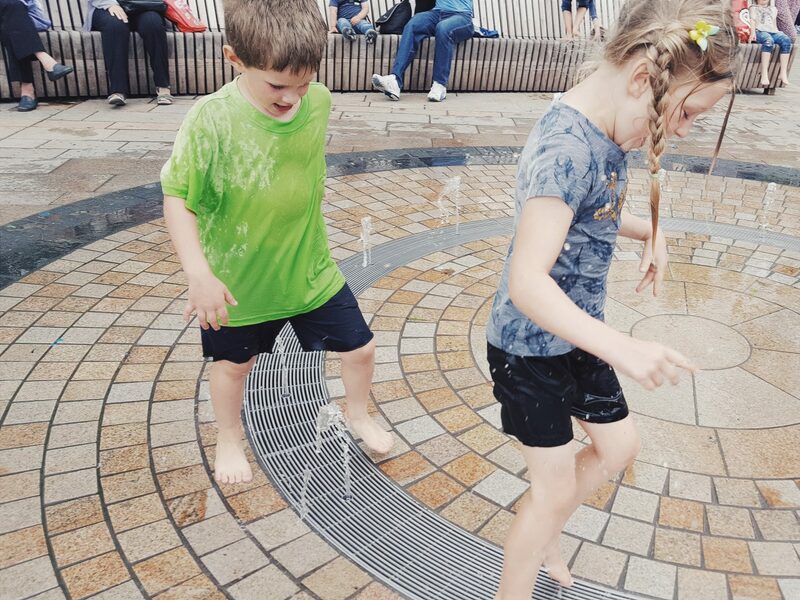 Whether you are out and about splashing in it and getting soaked, or snuggled with friends indoors eating yummy food (and they were delish pizza’s), and playing your favourite games together, it can be a great day “whatever the weather”! I think as parents we often spend so much time feeling like we aren’t enough for our kids, or we are so quick at pointing out or down falls, and what we haven’t been able to do with them, that we miss the small moments that matter. 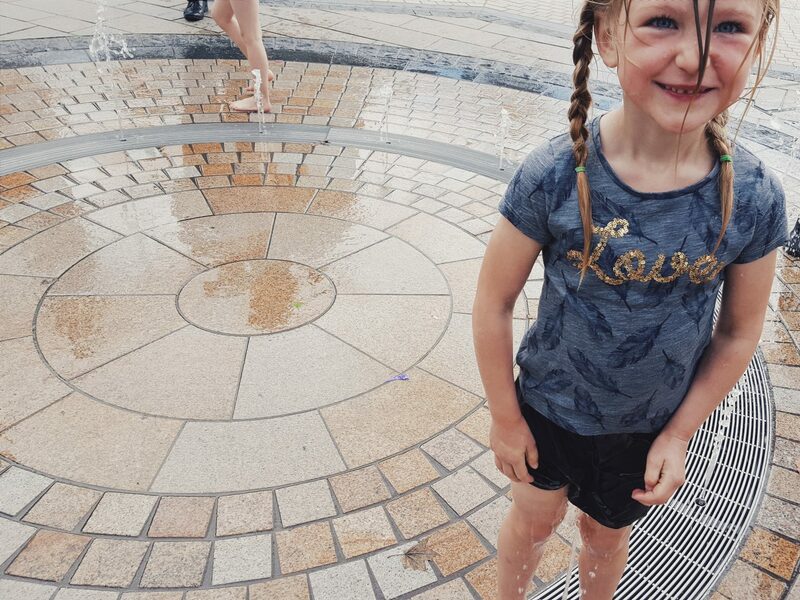 The moments that bring sunshine despite the rain…the moments like making the most of a rainy day with friends, and getting soaked from fountains and rain together. 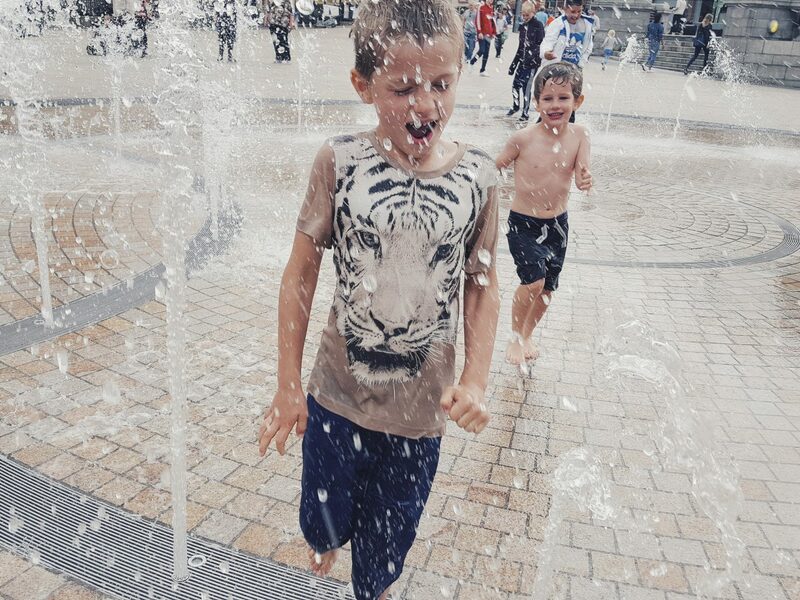 The moments of giving your kids a fun day inside despite the weather and creating memories as well as their own pizza! On days like these we need to pat our selves on the back and celebrate, because we didn’t just survive it, we laughed, we loved and we had a heck of a lot of fun! Rain, I have discovered, doesn’t have to make for cancelled plans and going insane. It is fun, sounds great on a conservatory roof, and encourages you at times to take a break and become inventive! Previous Post Squidge & Pip Sensory Teething Toy | Review & Giveaway! Rainy days give us an excuse as parents to have a lazy day! We all need that break! Indoor fun sometimes feels like we’re cheating or like harder work, but like you said, it’s still making memories! Good job!